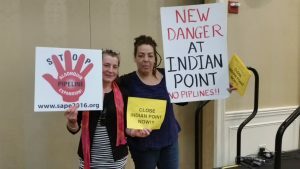 Here is the link to the trailer for Ivy Meeropol’s character driven documentary on Indian Point. 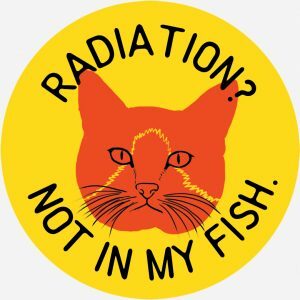 This film presents the issues surrounding Indian Point though the eyes of the former head of the Nuclear Regulatory Commission, Gregory Jaczko, a control room supervisor, Brian Vangar, a journalist, Roger Witherspoon, a former attorney for Riverkeeper, Philip Musegass, an advocate for closing the plant, Marilyn Elie, and an assortment of other characters. This is not an advocacy film, it uses the power of story to tackle issues head on. The director was scrupulous in presenting a story with accurate facts so that viewers can draw their own conclusions. 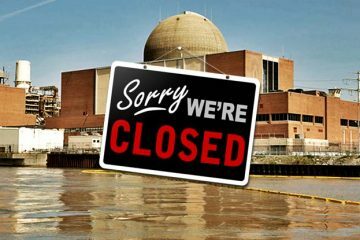 This is the perfect film for the vast majority of people, especially elected officials, who want accurate information and still have doubts about closing the plant. 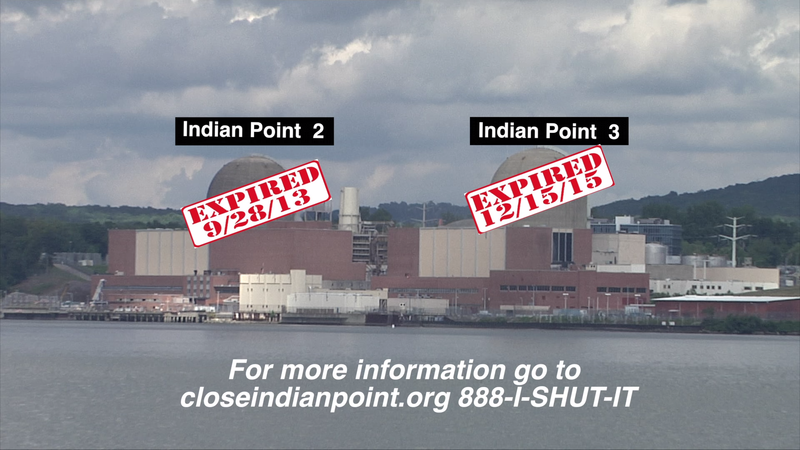 The footage inside Indian Point is incredible and provides an unparalleled look at the inner workings of a nuclear reactor. Opens Friday, July 8 in New York, 7 PM, There will be a Director’s Talk following the screening.